If it’s nice, they do it twice. Comedic sensation Sifiso Nene has partnered up with Sun International again to bring you the best comedy combination to kick start your winter season. The Combo Comedy Show is set to warm up some chills on the 25th of May 2019 at The Big Top Arena in Carnival City. The show boasts about its unique ability to place South Africans from all walks of life under one roof to share a few good laughs. The all-star cast features performances from local comedy greats such as, Sifiso Nene, TolA$$Mo, Joey Rasdien, Thenjiwe Moseley and Tumi Stopnonsons infused with up-and-coming comedians such as Simphiwe Shembe, Mdu Ntuli, Siya B and Thabang ER. 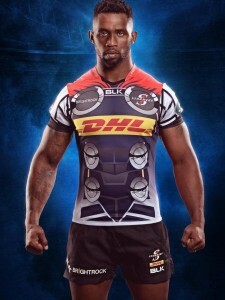 The Toyota Cheetahs’ hope of reaching the Guinness PRO14 playoffs was reduced to a mathematical chance this weekend after the Free State team suffered their third defeat in a row on tour, against defending champions, Leinster, in Dublin on Friday. It was a bitter-sweet Saturday for the Isuzu Southern Kings, meanwhile, who managed to salvage a bonus point in the dying minutes against the Cardiff Blues in Wales. They went down 26-19 in challenging weather to lift them off the foot of the Conference B log for the first time this season. With both sides going down in their last three tour matches, they will target a strong finish to the season, especially with one UK match remaining in three weeks’ time before returning to SA for their last three pool games. The Isuzu Southern Kings went down fighting against the Cardiff Blues in Wales on Saturday after entering the break at 7-7 and then taking a brief 12-7 lead before the hosts scored back-to-back tries to break away on the scoreboard. 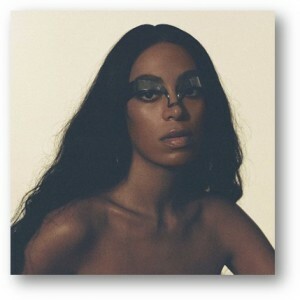 Grammy Award-winning singer/songwriter and visual artist Solange Knowles has released her new album When I Get Home via Saint Records / Columbia Records. The album is an exploration of origin. It asks the question how much of ourselves do we bring with us versus leave behind in our evolution. The artist returned to Third Ward Houston to answer this. The album, which was written, performed, and executive produced by Solange, is available now digitally everywhere. Listen to When I Get Home here. Additionally Solange announced that a special event will take place across Houston’s Third Ward on March 3rd. More details can be found here. Manu Grace is the latest talent selected for the Apple Music New Artist Spotlight this March. With a recently released debut EP titled “June” she is a new star in the making. The singer, songwriter, composer and multi-instrumentalist has an eclectic sound, with down-to-earth and elegant lyrics – Manu possesses an inner beauty which reflects in her stage presence. Passionate about music since her childhood, Manu Grace started experimenting with piano, guitar and bass guitar from the age of eight. She soon went from learning to play covers to creating her own tracks, her first piece being a dedication to her new born brother. The school stage offered the chance to test her talent and to overcome her shyness, where she joined her first band, Aztec Sapphire during matric finals! 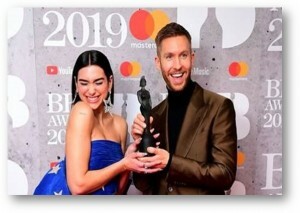 A great night for a remarkable talent that over the past 12 months, on the singles released in 2018 alone has seen Over 2 billion streams (audio + video), delivered 21 Top 5 singles around the world – 9 of them #1, broke the longest ever stretch at #1 on the Netherlands Top 40 chart with ‘One Kiss’ and spent 21 weeks at #1 on the European Airplay Chart. Eastern Cape born Amanda Black is coming home as part of a new venture Ibhayi Live Events for her solo live show at The Boardwalk. The award winning, platinum selling songstress will grace the stage at The Boardwalk International Convention Centre on 14 April 2019. Amanda Black first became known to South Africans as a participant in the popular reality TV series, SA Idols. She was a fan favourite in 2015 during the 11th edition when she made it to the top seven. She shot to fame in 2016 with the release of her first album, Amazulu, which was nominated for several music awards and certified platinum within a week of its release. Since then, she has won the hearts of South Africans with her unique voice, undeniable talent, enigmatic stage presence and for her raw expression of emotion through her music. 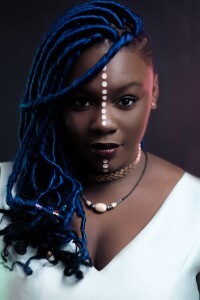 Amanda Black has performed at numerous shows and music festivals including the Cape Town International Jazz Festival, the Durban Jazz Festival, Jazz on the Lake, DSTV IRock and Diamonds and Dorings amongst many more. She sings in Xhosa and English, and her music is described as afro-soul fused with hip hop, soul and R&B. 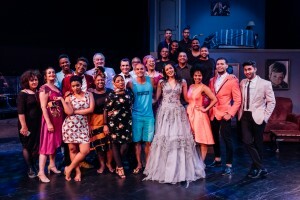 With rave reviews and standing ovations night after night, Aunty Merle – Marc Lottering’s most beloved alter ego – has sashayed into the hearts of ‘Joburgers’ since the start of the run of Aunty Merle The Musical which opened at the Joburg Theatre on 1st of February. The hit musical will see its final shows this week as the curtain closes this coming Sunday, 24th of February. 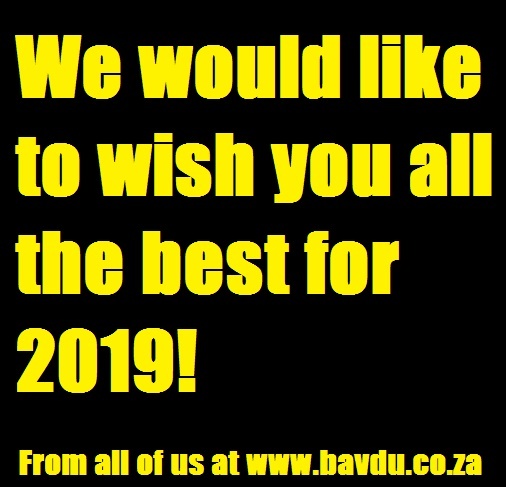 Happy holidays baydu.co.za readers! Thanks for the support for 8 years!